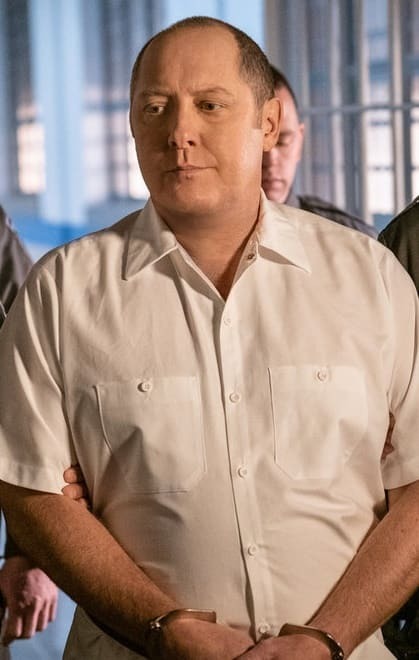 Red has no options but at least he'll die knowing Liz loves him. 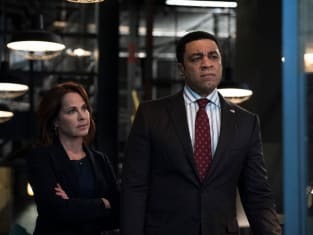 The Blacklist Season 6 Episode 11: "Bastien Moreau"
I'm the person who's going to make sure the President doesn't grant you clemency. Permalink: I'm the person who's going to make sure the President doesn't grant you clemency. Do you two want to get a room, or rob a bank? Permalink: Do you two want to get a room, or rob a bank?